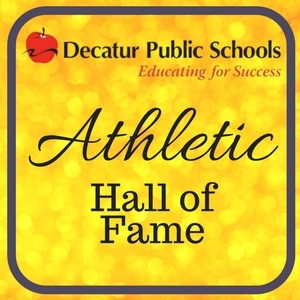 Visit our Hall of Fame page to nominate a Decatur Public School alumni, faculty, staff, volunteers & community member who has distinguished themselves in athletic endeavors at DPS. 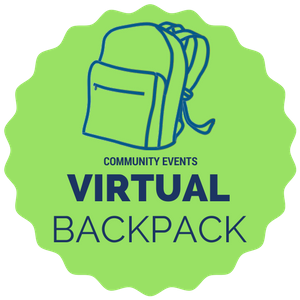 Find out all that our community has to offer by visiting the DPS Virtual Backpack. 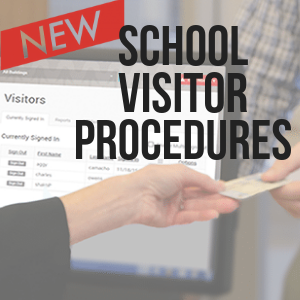 Click the headline above to see what is available to our families. 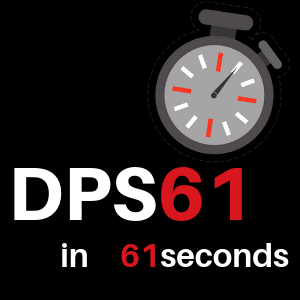 At Decatur Public Schools, we have made it our mission to educate all students for lifelong success. 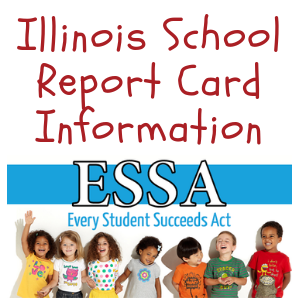 Our vision is that all students will become responsible, caring and productive citizens of society in a setting where: students, parents, staff, and community members share responsibility; district leadership motivates people, policies, and decisions; and all resources are used effectively and efficiently. Thank you for visiting our website!